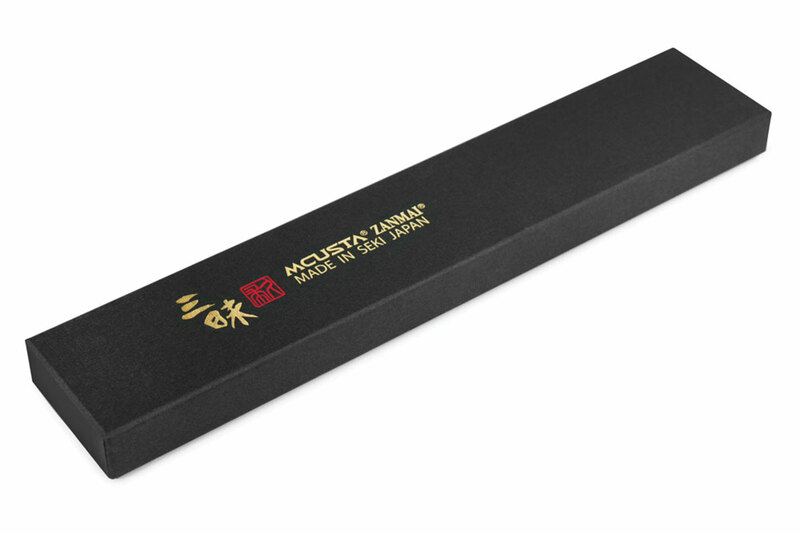 The Mcusta Zanmai Classic Slicing Knife is used for slicing a wide variety of meats, can also be used to cut larger vegetables. 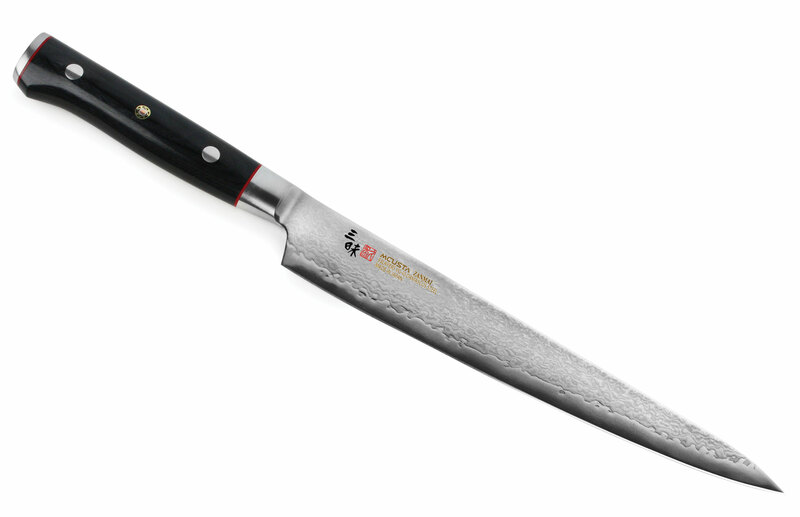 With the knife's longer length and narrower blade, you can make long, even slices without tearing or sawing. 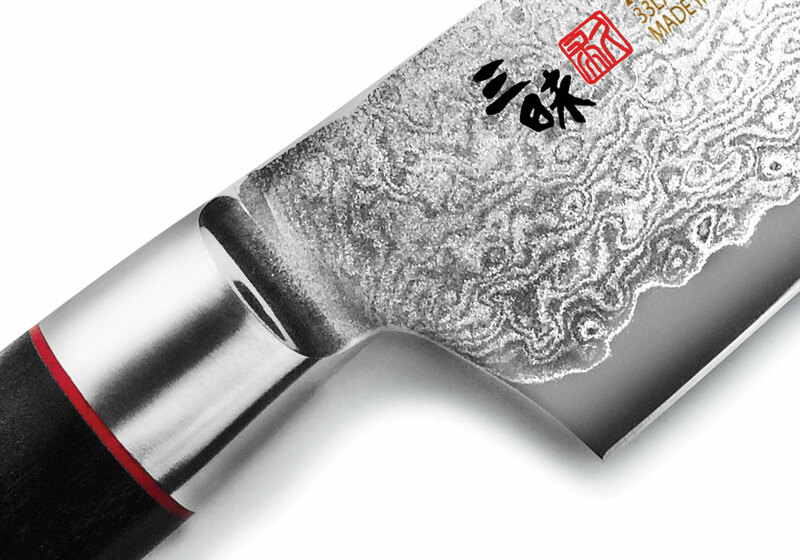 Zanmai Classic features a beautiful 33-layer Damascus design, encased with a high quality 'super steel' VG-10 core for ultimate sharpness and long lasting edge retention. 61 Rockwell blades display hardness, toughness, and flexibility. 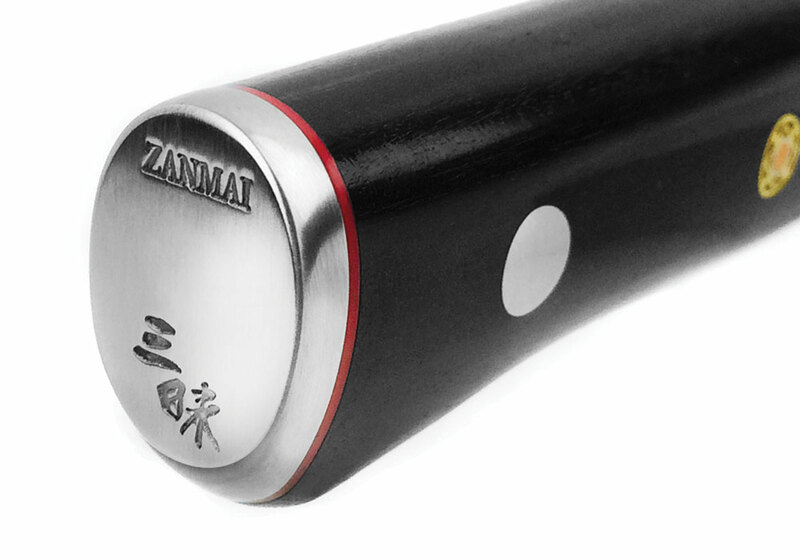 The 9-12° blade angle is finished in Zanmai's perfect Hamaguri V-Cut form, making it incredibly sharp and the ideal structure to cut food effortlessly. 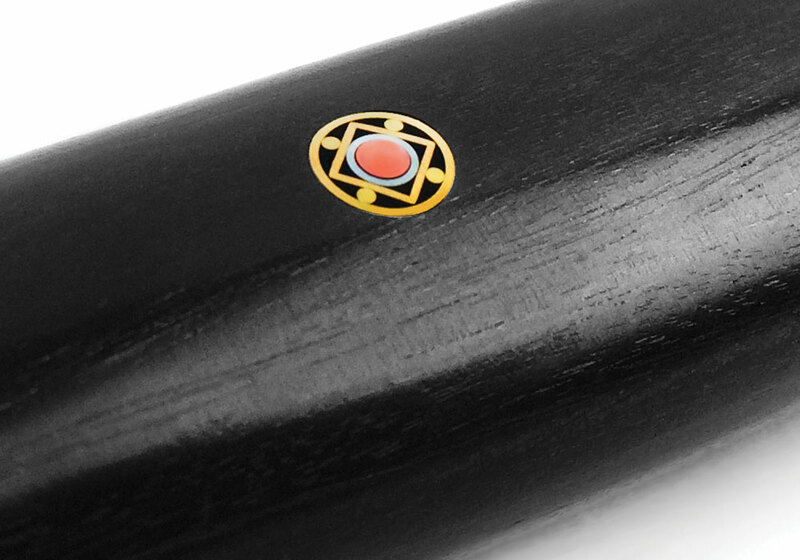 The black pakkawood handle is triple-riveted and accented with red spacers and a traditional Japanese decorative pin. Handcrafted in Seki city, Japan.